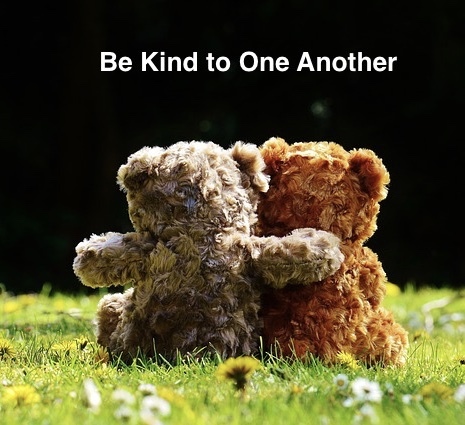 This week I focus on the kindness of a fellow Black Rose Writing author, R. Bruce Logan. Bruce and I have never met, but through both of our association with the same publisher we developed an online relationship in which I feel I’ve known him for some time. Good news? My husband and I will meet Bruce and his wife late June when they are in the Seattle area. What a delightful lunch date that will be. Bruce kindly reviewed my novel Requiem for the status quo on his blog The Narrative Arc. 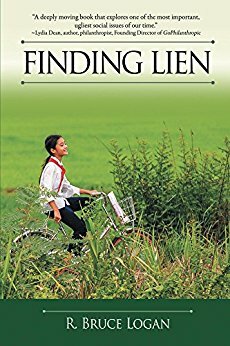 That kindness inspired my own exchange of kindness by reviewing his novel Finding Lien and teasing you about its sequel, As the Lotus Blooms. Finding Lien grabs you from the opening scene. Wow, I really enjoyed this novel. The author has a way of describing scenes so that the reader is transported right there. But it’s not just the scenes that are clear, it’s his description of the characters that comes through loud and clear, without robbing the reader of her or his own impressions of what a specific character might look like. The action in this novel did not lag. I wanted to find out what happened next and was not satisfied to put the book down until such scenes had played out. 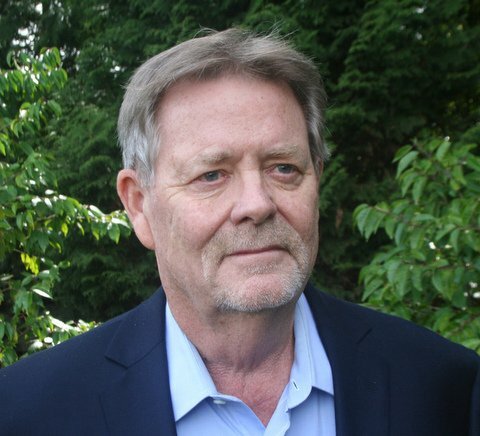 Bruce’s love of and familiarity with Vietnam and the surrounding areas give the reader confidence that what they’re seeing through his descriptions are right on the money. Delightful. Addendum: how could he possibly know so much about Vietnam’s geography and history? He is a retired Army officer who has been giving back to the country in which he served, Vietnam, for many, many years. Having completed Bruce’s very well written Finding Lien, I jumped at the opportunity to be a beta reader for the sequel. 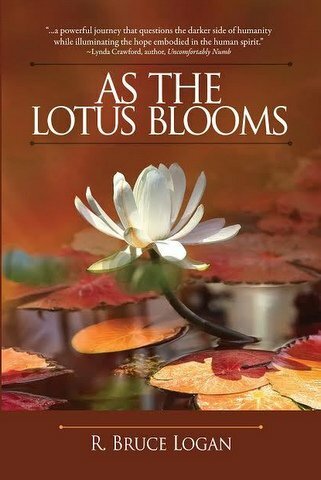 As the Lotus Blooms, with a release date of September 20th, seamlessly carries on from where Lien left off. If I could have read it faster I would have, a paradoxical statement if there ever was one. While wanting to read what came next, I didn’t want the novel to end. I would have done my emotions a favor by reading it as slowly as possible but speed won out, which left me wondering, “Will there be a book three?” I don’t know the answer to that question so nothing you do to bribe me for the answer will benefit your own curiosity. What I can say, however, is that you should mark your calendars for the sequel’s release September 20, 2018, and read Lien in the interim. You will not be disappointed. This entry was posted in 21st Century Living, Community outreach, Writing Updates. How wonderful that you’ll meet in person, Irene. Thanks for inducing us to Bruce and his book!